Yonex Astrox 99 Badminton Racquet (Unstrung) is latest 2017 launched by Yonex. This racket belongs to innovative Astrox series which gives the finest control and help in effective drives, Sharpe cuts, and powerful smashes. Astrox 99 is developed on rotation generated system which counter balanced the weight of racket into tree points to racket frame top, joint and grip. This type of innovative weight balance system offers better power transfer from string bed to the shuttle. The Key benefits of RGS (Rotation generator system). The weight of the racket is properly distributed throughout the grip side, Frame top and joint of the racket. Rotation generated system offers better control on shots at it provide better rigidity. This system gives betters transition from one shot to another. To improve the stiffness of shaft Yonex used NAMD material in shaft along with Hm graphite. NAMD help in better flexibility and stiffness. Frame of racket is made of H.M. GRAPHITE/Namd/NANOMETRIC/Tungsten. 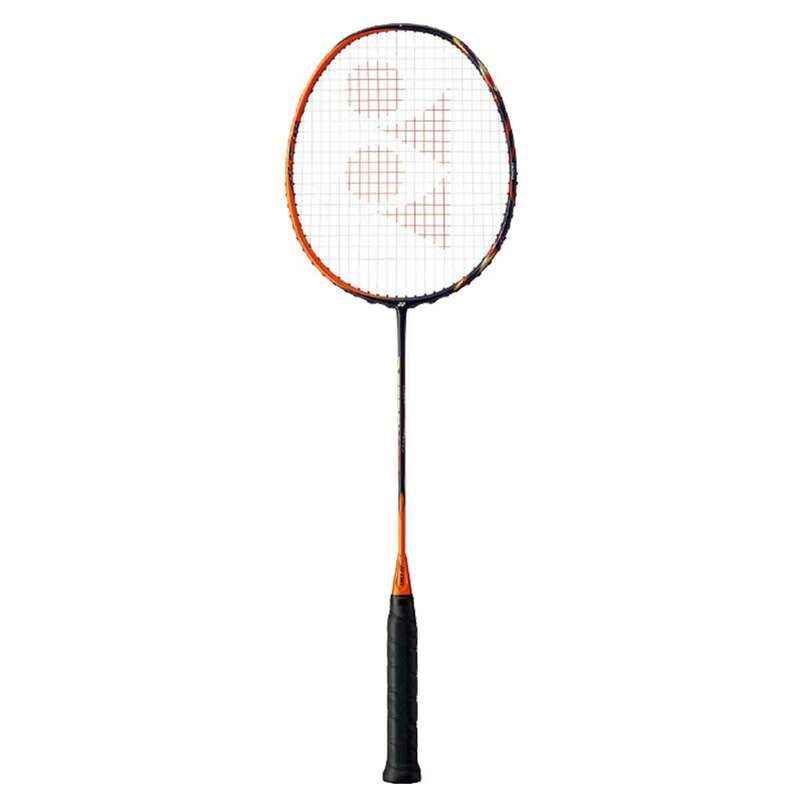 Astrox is a lightweight badminton racket with weight around 83 gms.